A federal district court order from the Northern District of Illinois says it is illegal for federal authorities with Immigration and Customs Enforcement to issue a detainer on people detained within local law enforcement. 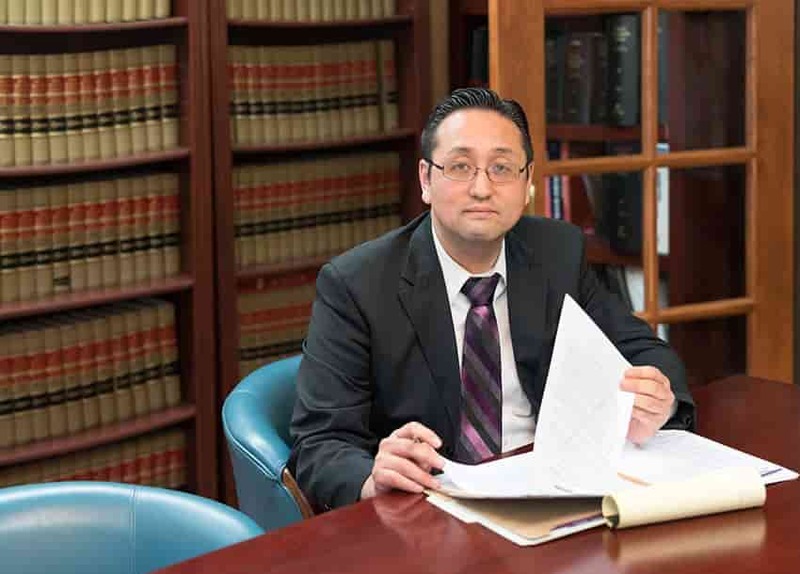 Challenge issues with your immigration papers with the help of our attorneys at the Law Office of William Jang, PLLC. We possess extensive legal experience when it comes to working with clients who are in a involved in a range of differing immigration binds. Call our Austin offices today at (512) 323-2333 to learn more about your options.